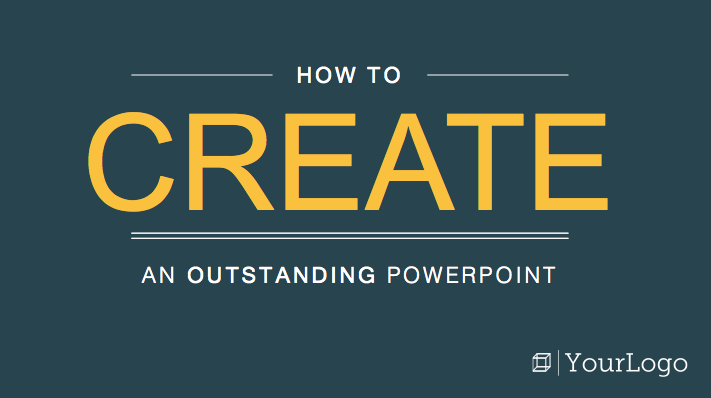 Download 3 free PowerPoint templates. 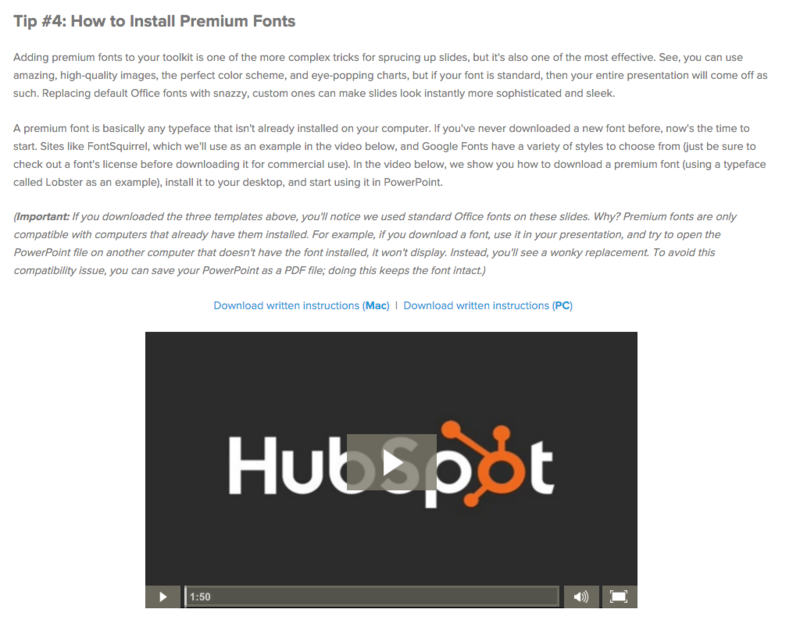 Plus, get access to video tutorials on PowerPoint tips and tricks. 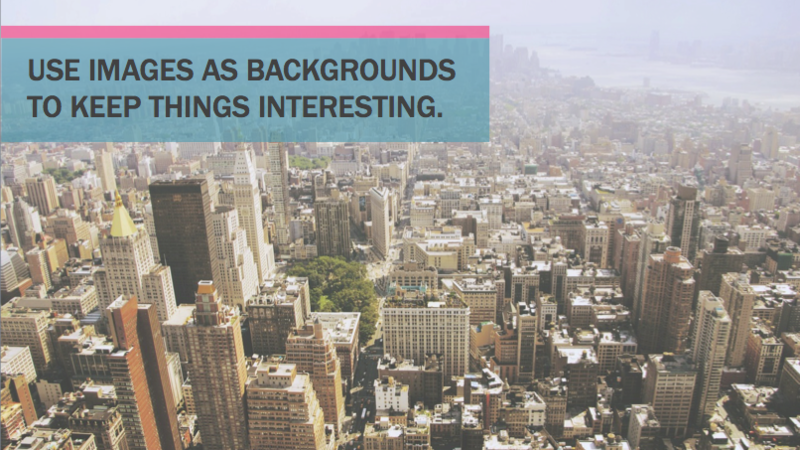 Inbound marketers know it's important to share visual and engaging content. 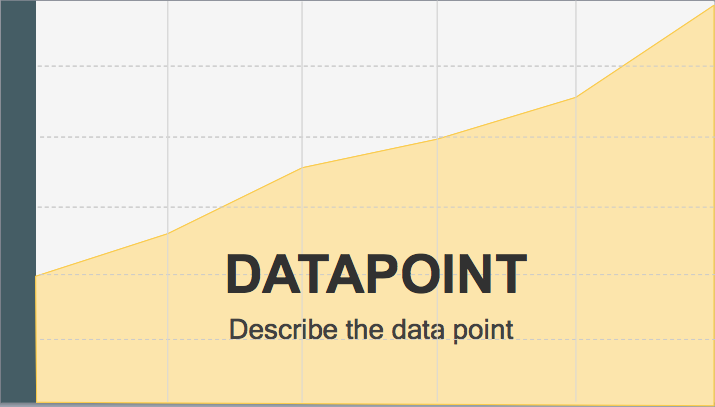 So why are most PowerPoint presentations still so boring? 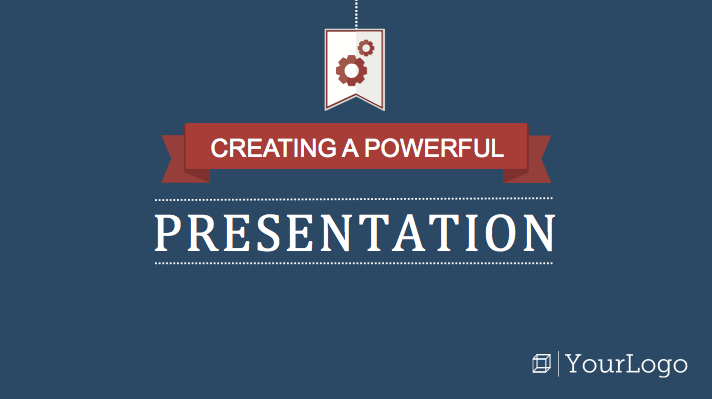 PowerPoint can be a powerful tool for lead generation and brand building. 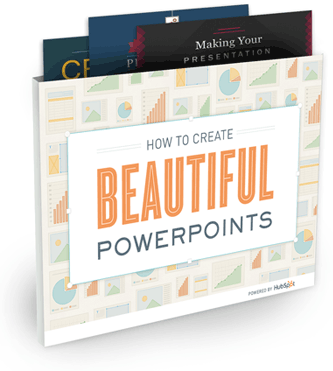 This download includes three eye-catching PowerPoint templates and four video tutorials on PowerPoint tricks. 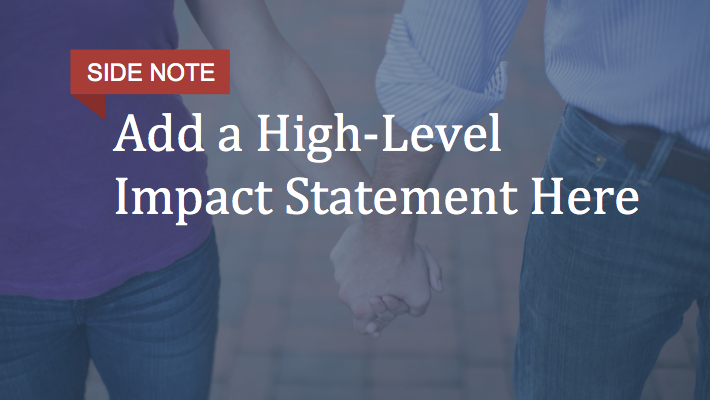 Follow along with these templates and clips to make the most of your presentation. Luckily, you don’t have to be a designer to create beautiful slides that pop, and Photoshop isn't required. 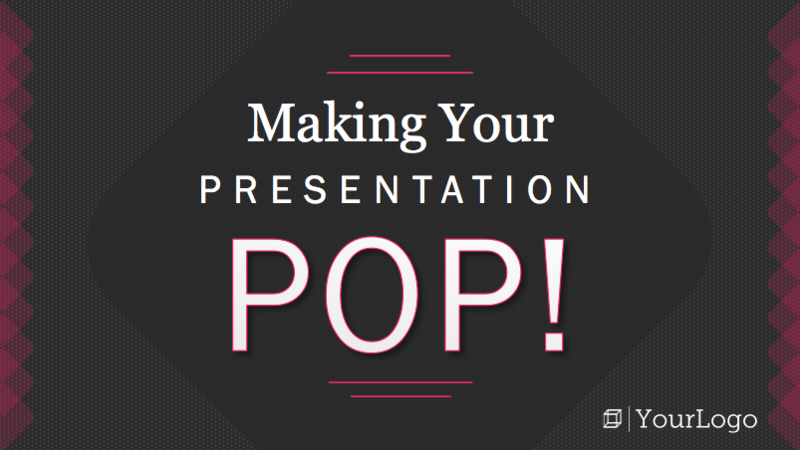 Don’t let boring slides ruin a presentation. 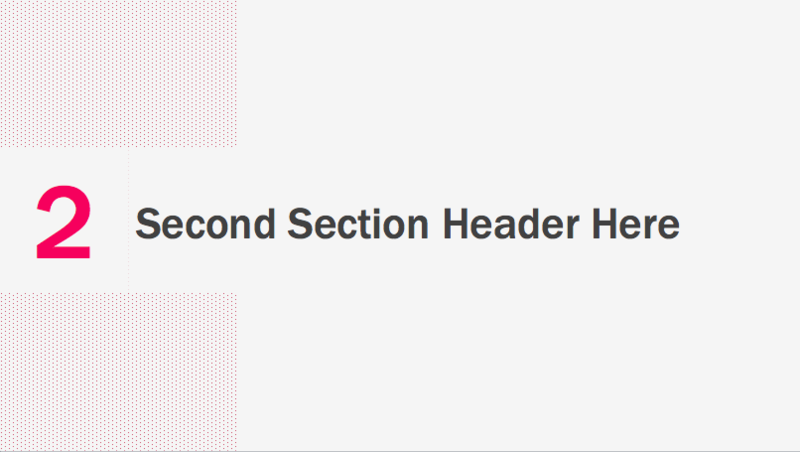 Fill out the form to download these templates now!